Pastor Karen Belknap graduated from Pecos High in Pecos, Texas. She received her Bachelors of Arts degree from the University of Kansas, and her Masters of Arts Degree in Leadership from Amberton University. She completed her Superintendent’s Certification from University of Texas at the Permian Basin. She was a Texas SBEC Certified Principal. Pastor Belknap is an ordained minister. She along with her late husband, Donald Belknap, founded the A+ Charter Schools, Belknap Ministries, and Inspired Vision Church. She is also a founder of Inspired Vision Compassion Center. Pastor Belknap is the Director Emeritus of A+ Charter Schools. She is the Vice President of the Pleasant Grove Ministerial Alliance. She is a member of the board for The Greater Dallas Coalition. 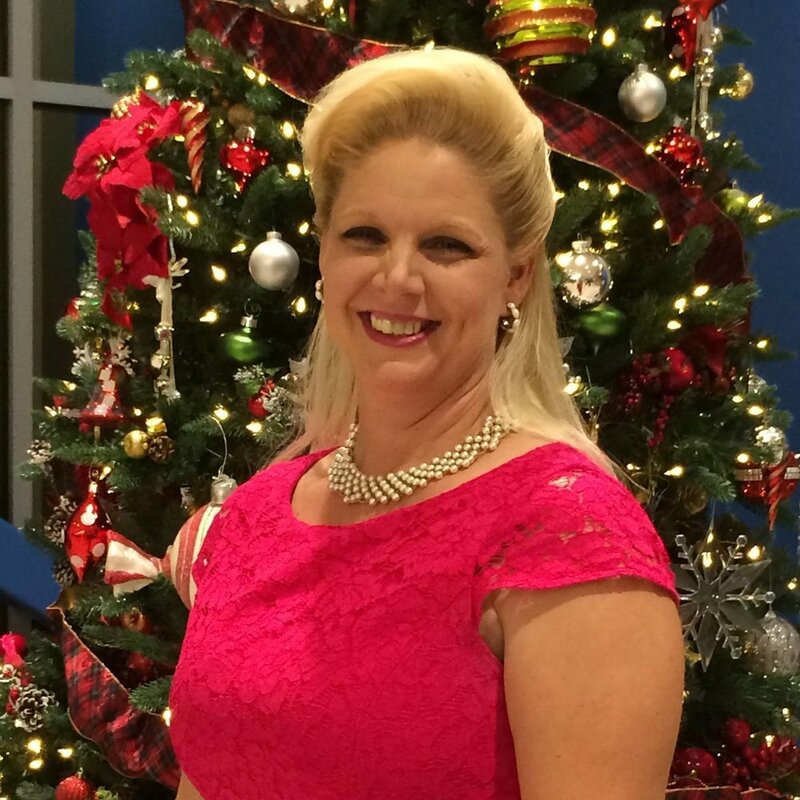 She has been on the SBDM at several Dallas Independent School District Schools. Teadran graduated from Booker T Washington School of the Visual and Performing Arts, in Dallas, Texas. She has studied at Eastfield College and the University of Southern California. She received her Doctorate of Chiropractic from Cleveland Chiropractic College in Los, Angeles, California. Teadran is the worship leader and administrator at Inspired Vision Church. She is a founder of Inspired Vision Compassion Center. Trevelan graduated from A+ Academy, in Dallas, Texas. Trevelan received his Associates Degree from Eastfield College. He received his Bachelors of Science in Mathematics, Bachelor of Science in Mechanical Engineering, and a Master’s of Science in Systems Engineering from Southern Methodist University. He is a founding member of Inspired Vision Compassion Center. He is a board member of Inspired Vision Church. Trevelan has received the Dorothy Aman Award from Southern Methodist University. He was one of the first students in the State of Texas to receive an Associate’s Degree, in the Dual Credit Program, before graduating from high school.